Sometimes, a whole birthday cake can be just a cake too far. So, what better way to share your birthday with others than a dozen, totally shareable cupcakes? 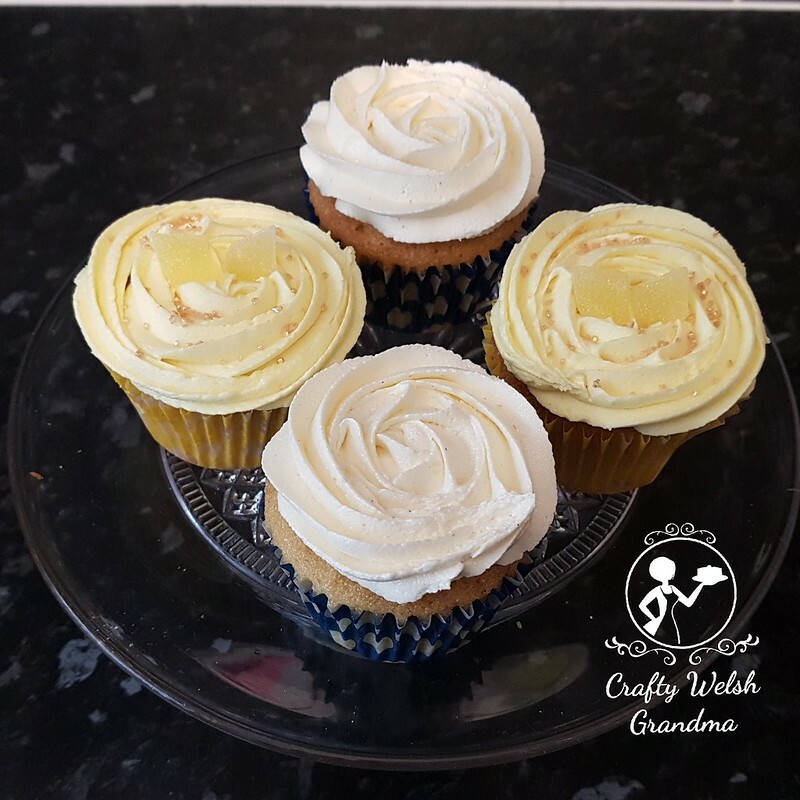 These cupcakes were half in classic vanilla and the other half in delicious lemon. The lemon ones were made different to what I usually make them, I wanted them to be absolutely lemony! 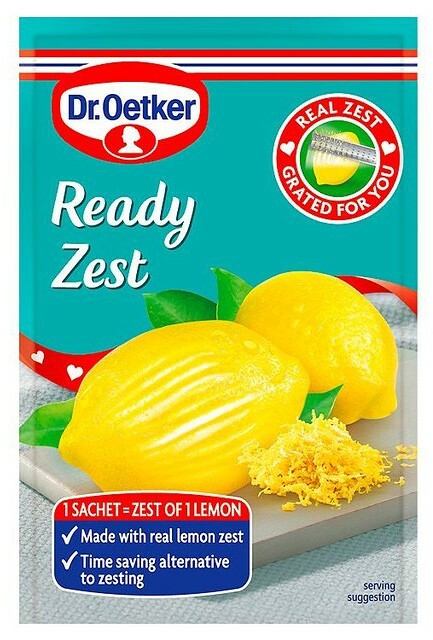 I added one sachet of Dr. Oetker "Ready Zest" to the classic vanilla sponge mix but left out the vanilla, but the batter wasn't lemony enough to taste. To this I added one teaspoon of lemon extract, I think that did the trick! 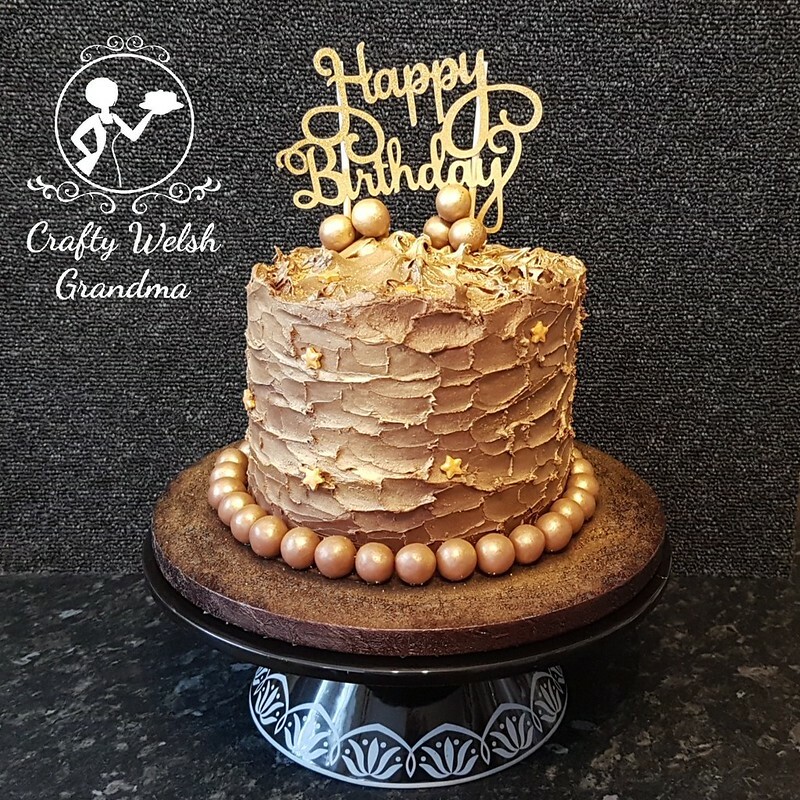 Once baked and cooled, I drizzled some of the Ready Zest, I had previously added to some boiling water and cooled, over each cupcake and then, yes, and then, I added a sachet of this to the frosting and decorated the cupcake with golden glitter pieces and some lemon jelly diamonds. As for the vanilla cupcakes ... well, you just can't mess with the best, simple and elegant is how the classic vanilla is best served.